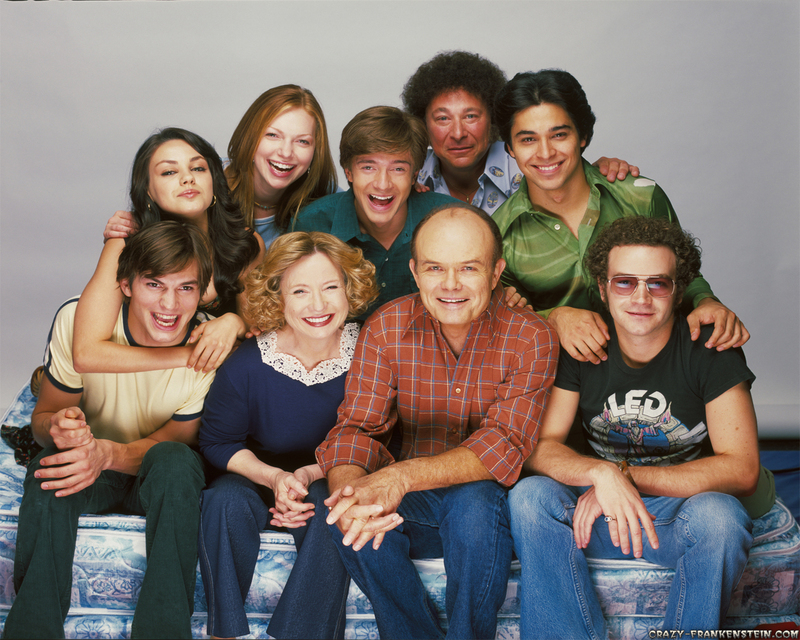 That 70's Show. . HD Wallpaper and background images in the The 90s club. This The 90s photo might contain carriageway.